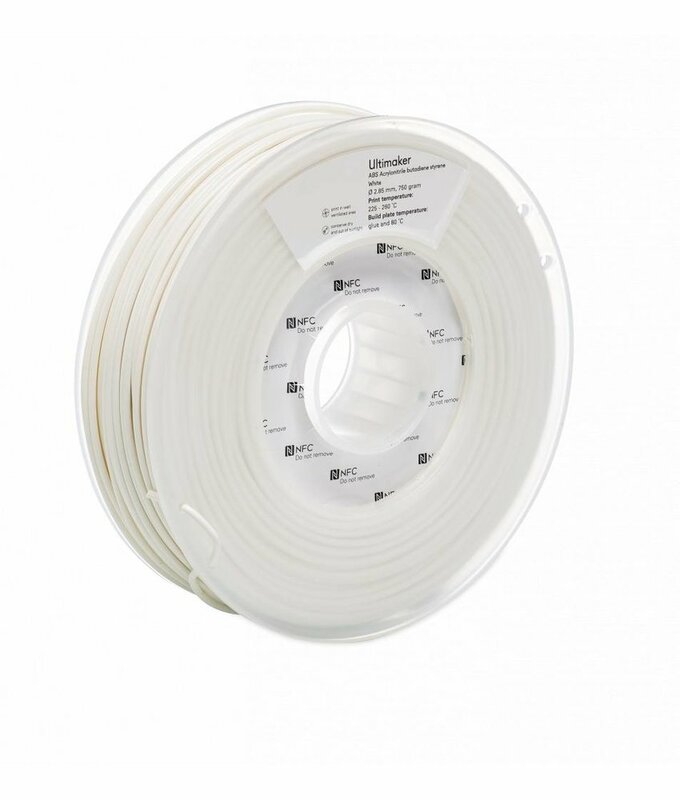 Thanks to the Ultimaker PLA White you can enjoy the cosy winter feeling all year long. 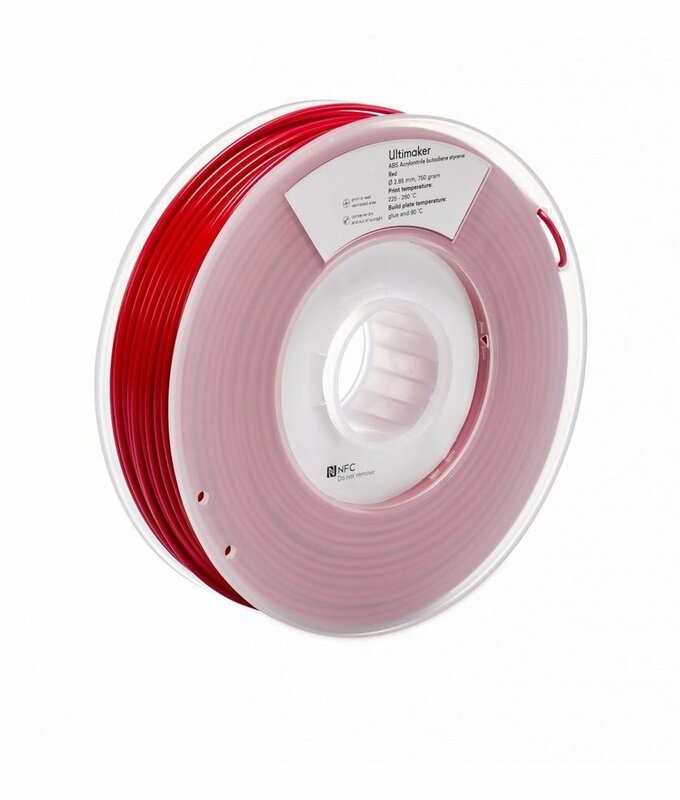 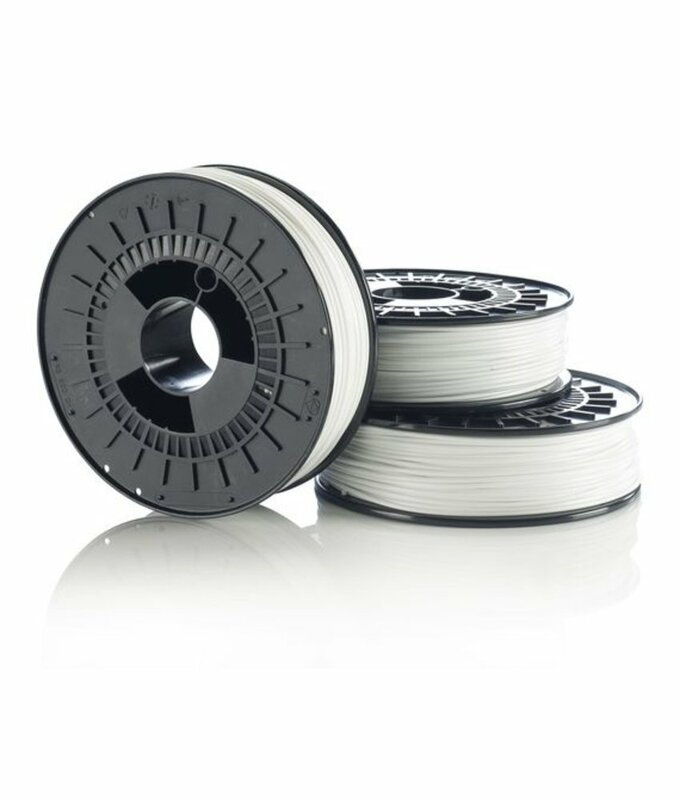 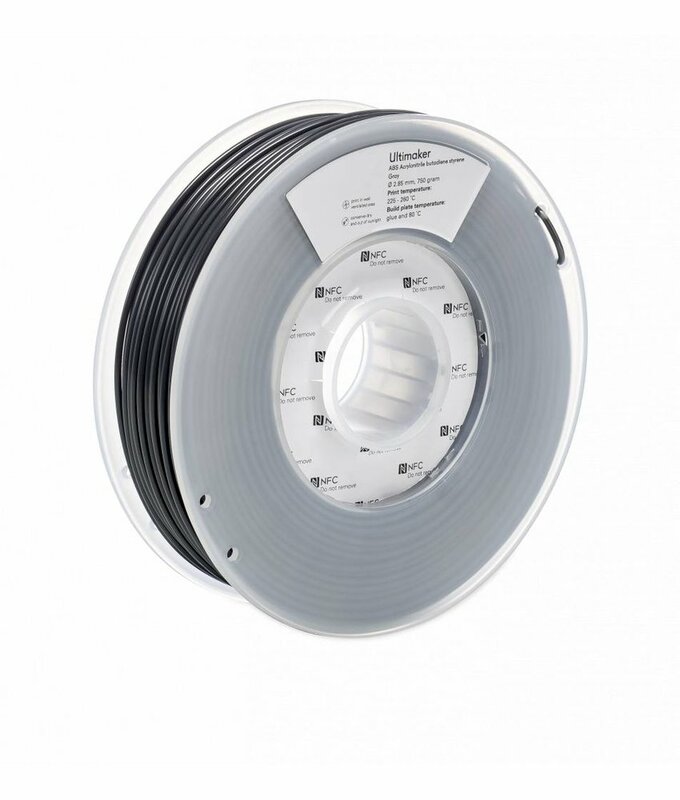 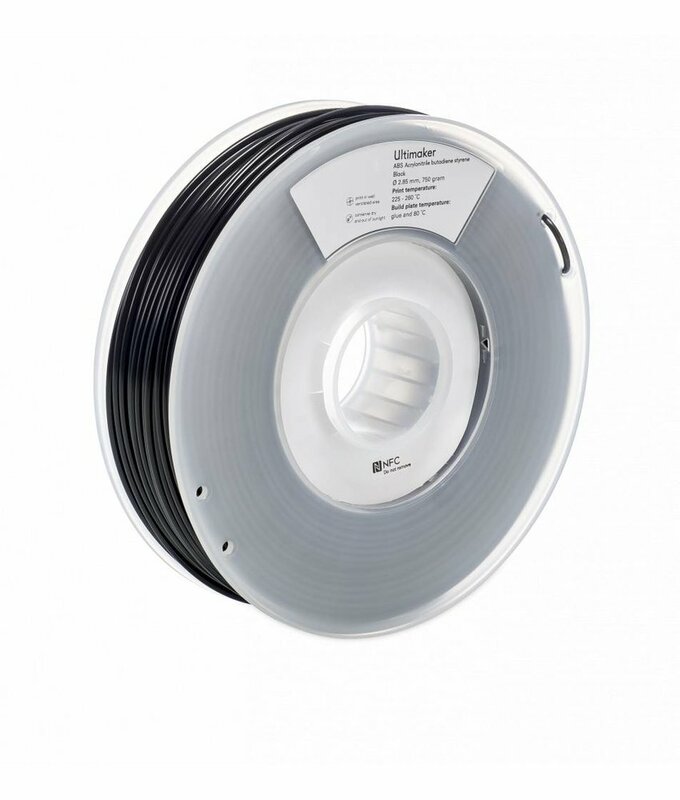 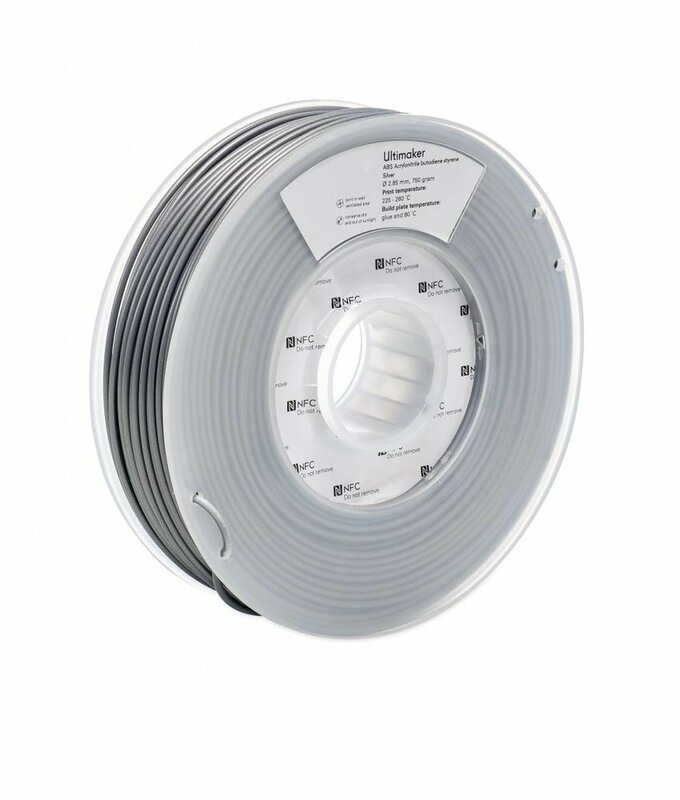 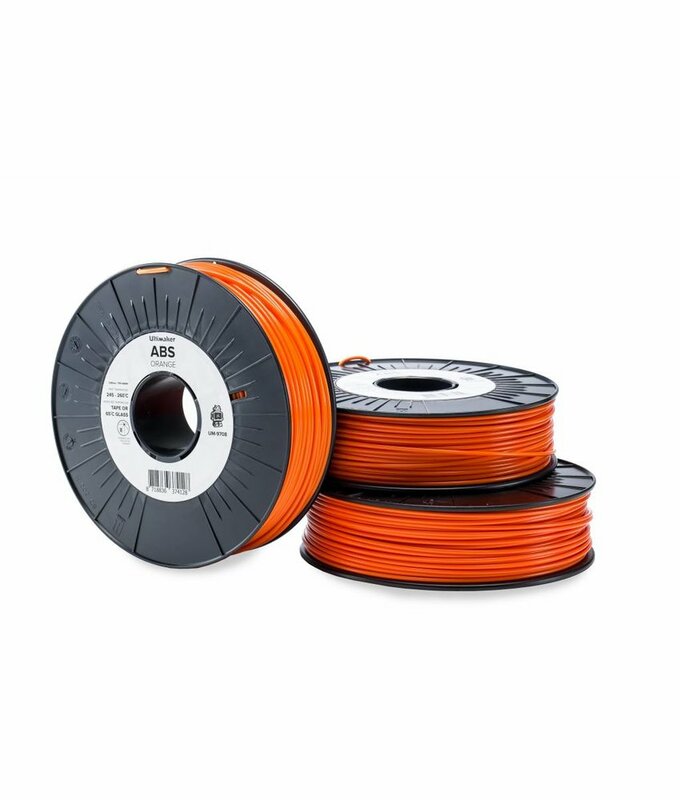 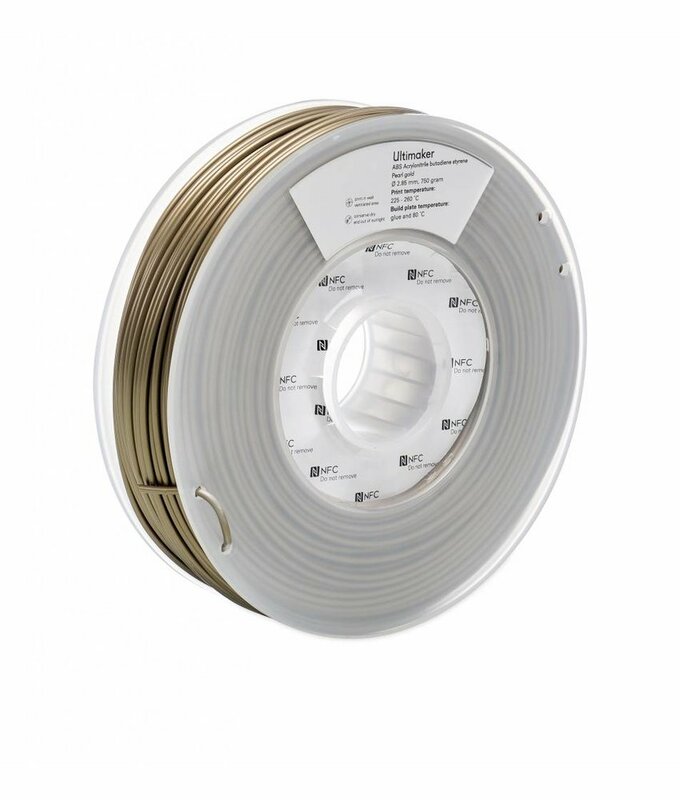 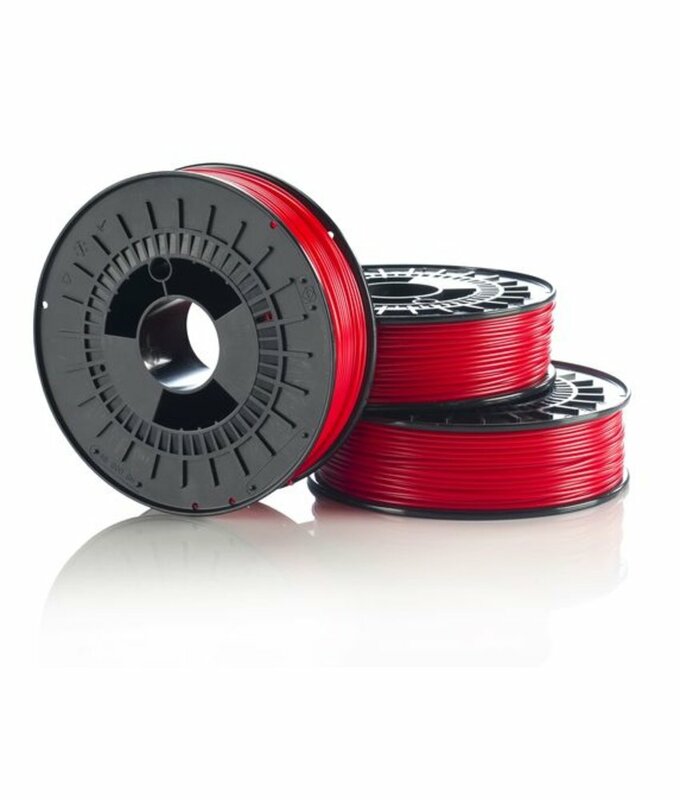 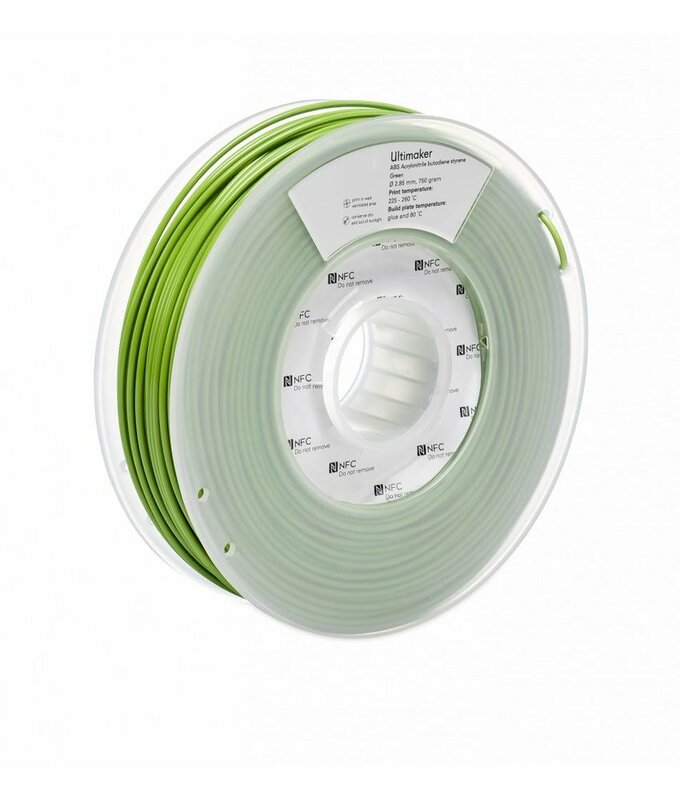 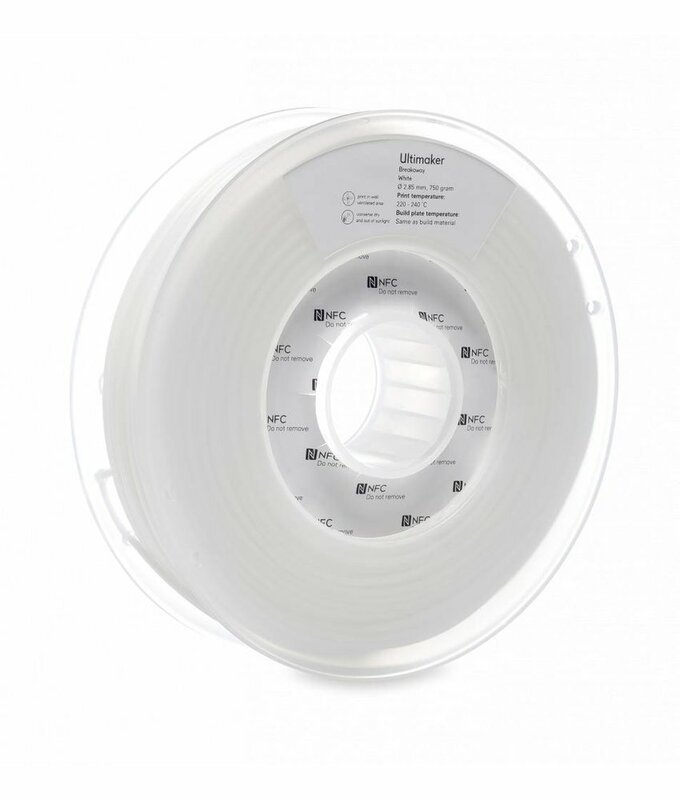 This filament is best used on the Ultimaker 2. Ultimaker ABS PearlGold is a strong filament that will make sure your golden prints on the Ultimaker 3D printers will look lifelike. 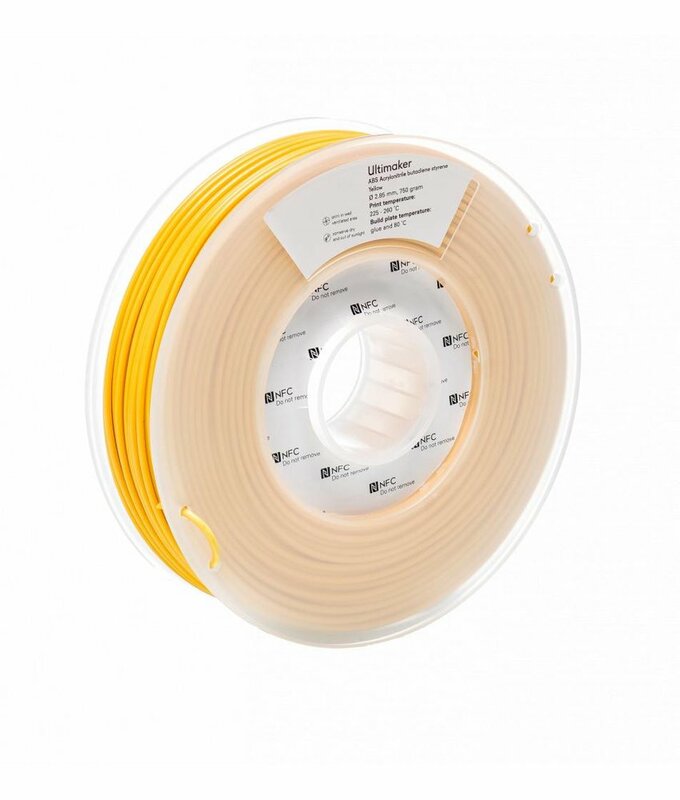 Ultimaker ABS Yellow will make sure you have the sunshine in you. 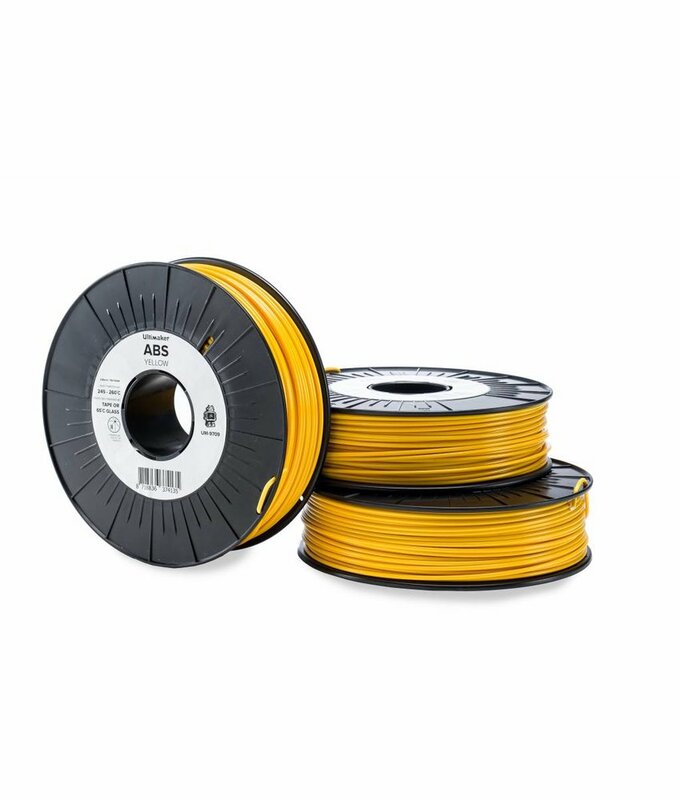 It can make any print shine bright as the sun!